Horizon Media swiped Burlington account from Initiative. 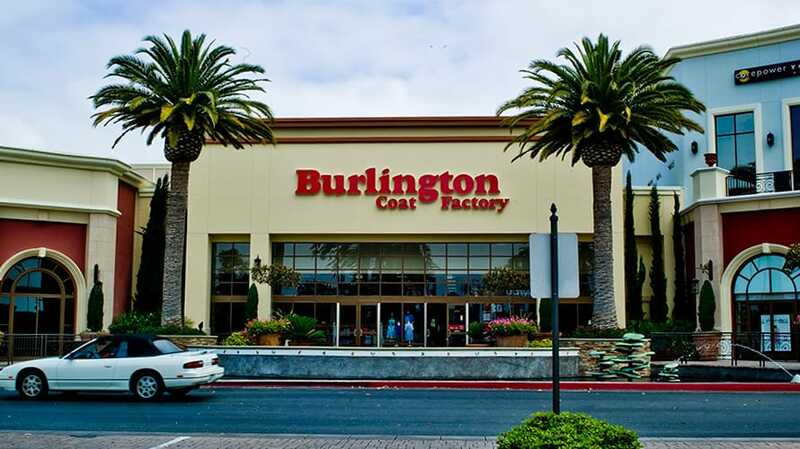 Burlington Stores, the national off-price retailer of 640 department stores best known for their wide array of coats, has sent its media account to Horizon Media following a review, ending its longtime relationship with IPG Mediabrands’ Initiative. It is unclear if Initiative tried to defend the account as a representative for the agency did not immediately return a request for comment. Horizon Media said it leaned on its trade and barter partner, Evergreen Trading, during the pitch process. Evergreen Trading was awarded the trade portion of the Burlington business, effective in the fourth financial quarter of this year. 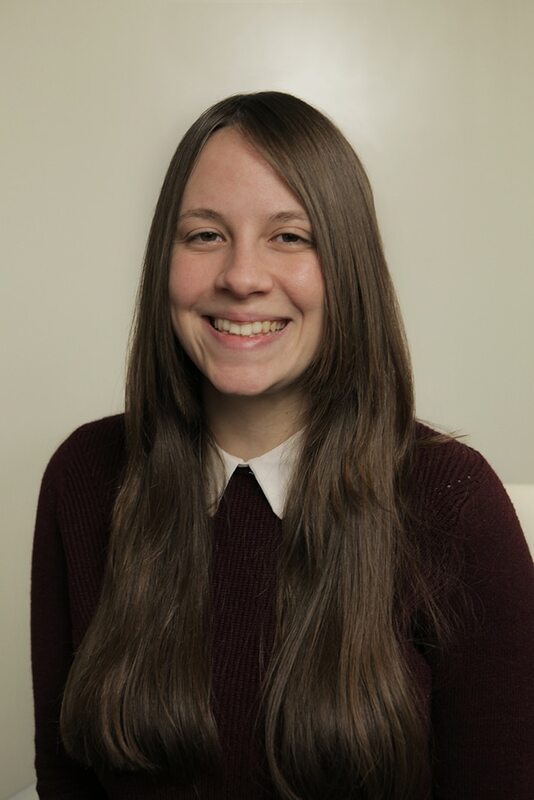 Burlington spent $65.7 million on measured media in the U.S. in 2017 and $11.8 million so far this year, according to Kantar Media. R3 Worldwide handled the review.